Cool! 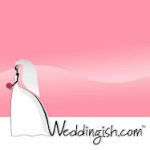 Save an average of 20% on Weddingish with 3 Coupon Codes, and 1 Deals! This website sells various wedding apparel and accessories.